Welcome to Il Relais located in the enchanting city of Verona. This charming and exclusive residence overlooks the walls of Castelvecchio and stands in the shadow of its towers. Il Relais opens its doors to visitors to the Scaliger city as an elegant and unique residence featuring luxury rooms, a sophisticated interior design and distinctive attention to detail. Each and every stay is an experience rich in seductive charm. An enchanting residence set in the heart of Verona. 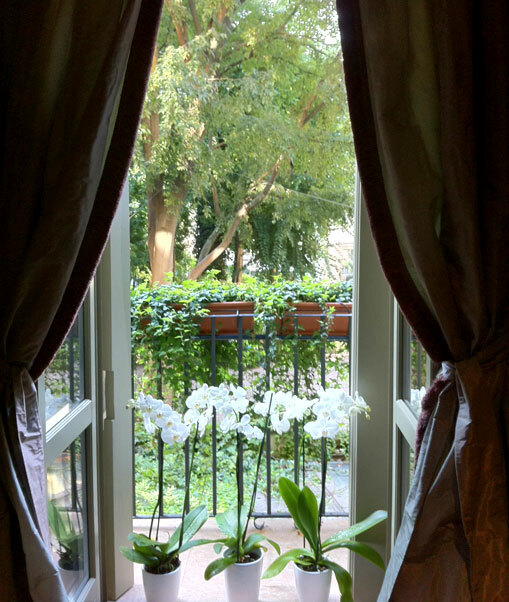 Situated on the first floor of Palazzo Tommasi, a recently renovated historical 19th century building, Il Relais is a romantic place and peaceful place in the heart of Verona. The city has been declared a UNESCO world heritage site and visitors can take in some of its riches from the windows of the rooms, which offer captivating views of the old castle. Il Relais: a luxury stay in a unique city. Verona is also synonymous with great opera being the home of the world-famous Arena. Every summer, the opera season provides unforgettable performances just a few steps from the hotel. The city is also loved for its many museums and works of art as well as being home to the internationally renowned Fiera di Verona exhibition centre which is a cutting edge venture accommodating tens of thousands of visitors from around the world each year.